← Huddle Tip of the Day – How Important are Playoff Chases? 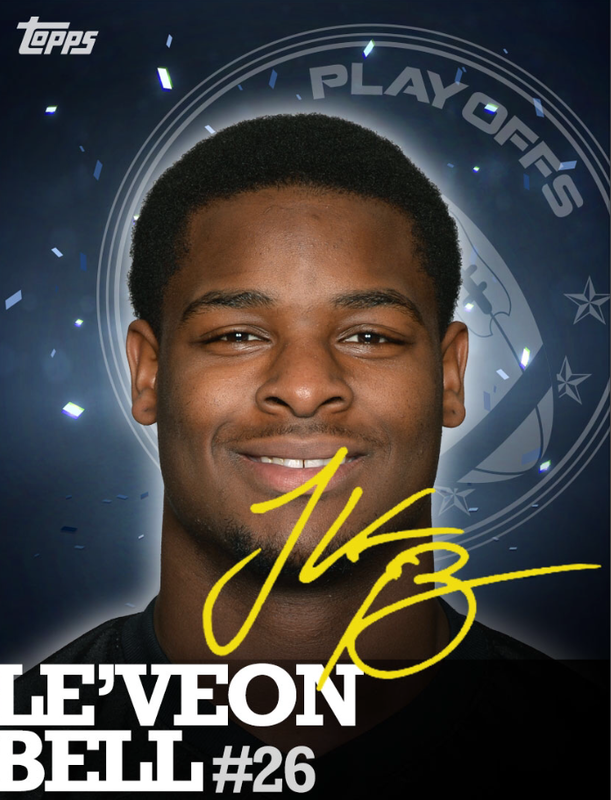 Gridiron Unwrapped – Playoff Signature Series Edition! 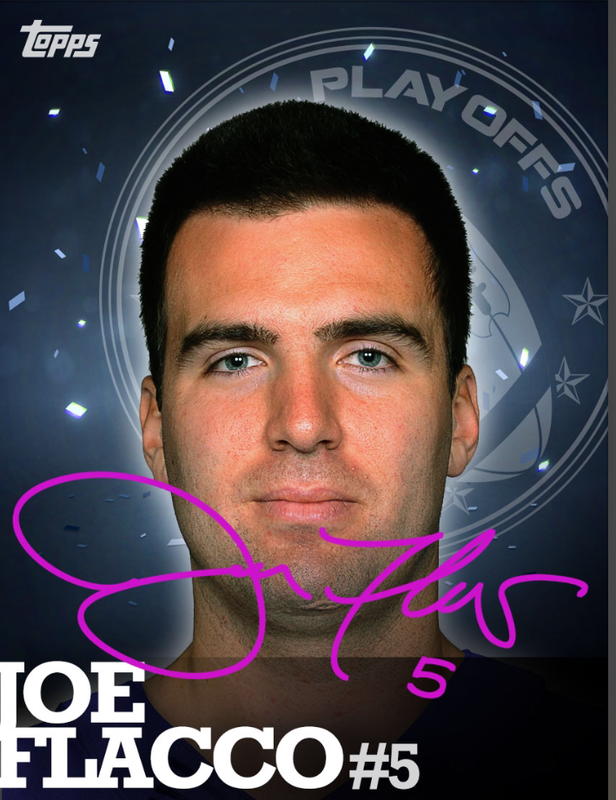 As we have come to find out, there are going to be a quite large set of Playoff Sigs, and I am one that could not be more happy. I mentioned yesterday how much I like the look of the cards and the variants, and I want to go through and talk about my favorites so far. These cards are more collection pieces than playoff boosts, but they cross over with the 9 and 10x attached to them. This only makes them more valuable. I expect the checklist to grow with each passing day, and with many of the sigs only at 40 or so copies, you still have a lot of chances left. I love this card. 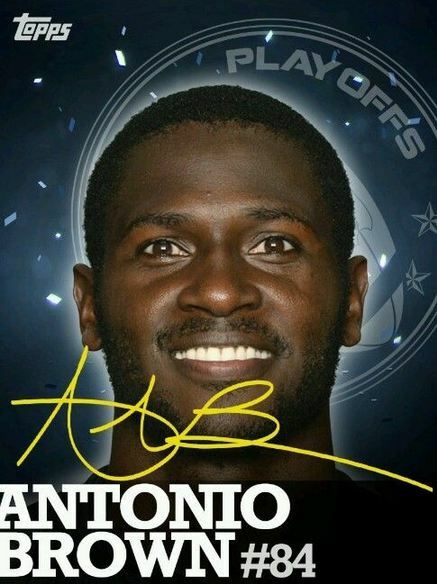 Easily one of the coolest sigs they have released so far, as Dez plays for a top team, and is a ridiculously exciting player to watch. Even though he can be a diva, he rarely disappoints on the field. 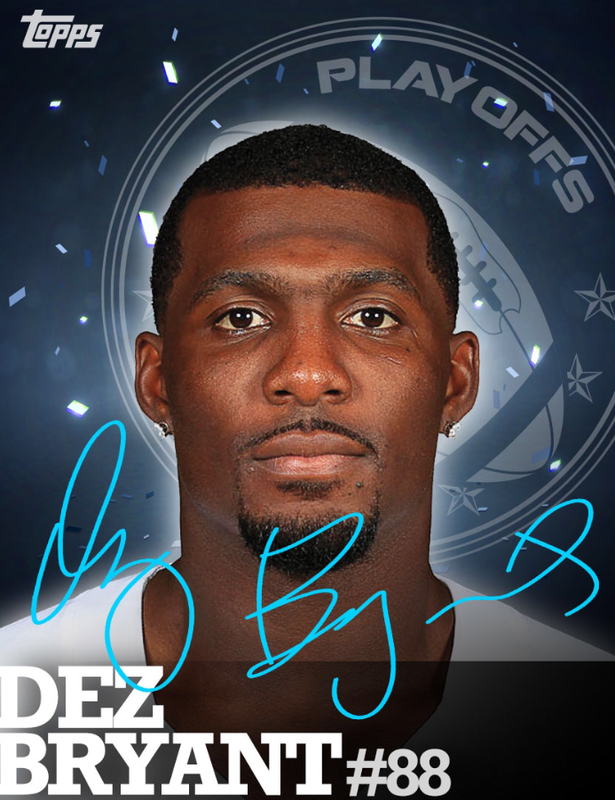 Dez has only had two sigs this season, and both were on cards with multiple other players. This is his first single and it is fantastic. Well worth the wait. 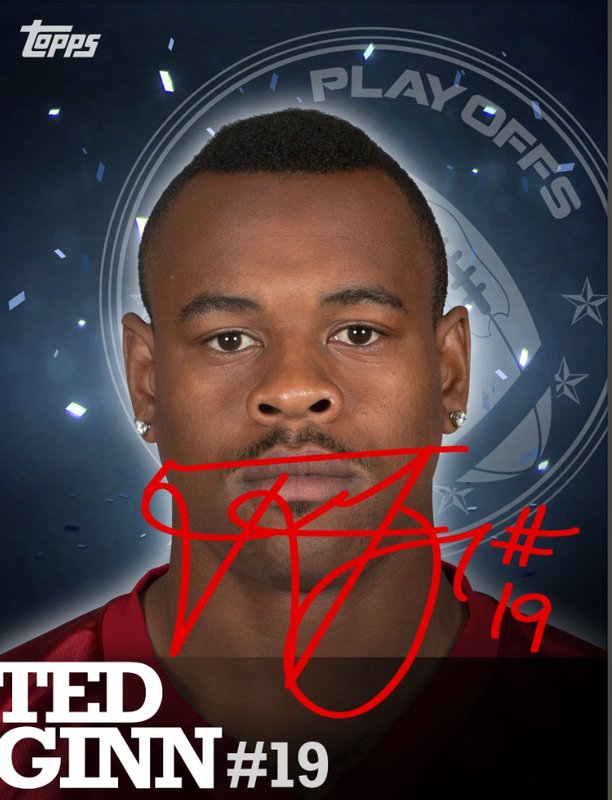 I get it, the Cardinals have no one on offense to really deserve a sig more than future HOFer Fitzgerald. The issue is that he had a down season and lost a lot of his popularity. There are Cardinals fans out there looking for this card, which means I would try to find them and get some nice stuff. There was no more consistent back in the AFC than Le’Veon Bell and to see him hyper extend his knee the week before the loss was devastating. He is someone that definitely deserves a sig, and prior to this his only single sig was a Parallax 1/1 that someone chose. 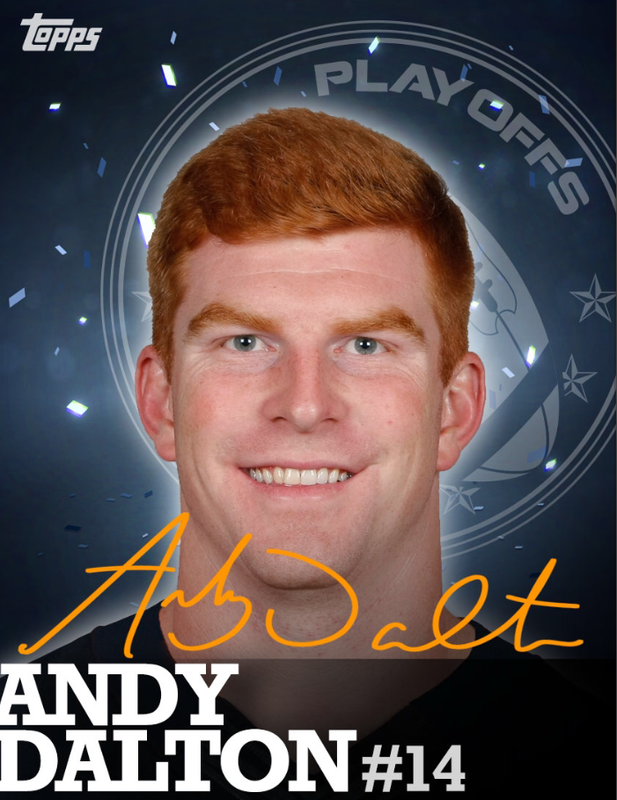 Steelers fans are clamoring for this card, even if he didnt play. Ginn is a relative nobody, whose main mission is special teams. Although I understand he hasnt had many cards this year, I definitely would have gone with Michael Floyd – even as a collection piece. Four straight playoff losses is not a legacy most want to have, but I think that Dalton is someone that doesnt deserve 100% of that blame. Playing without AJ Green and Jermaine Gresham hurt a lot, and the lack of performance on the field was a direct result. If you arent a fan of Gronk, you are missing something. Honestly, its too bad we didnt get a cat in this card somewhere. That would have been awesome. He is going to have his hands full this coming weekend, but he should have no issue tearing the defense apart as usual. 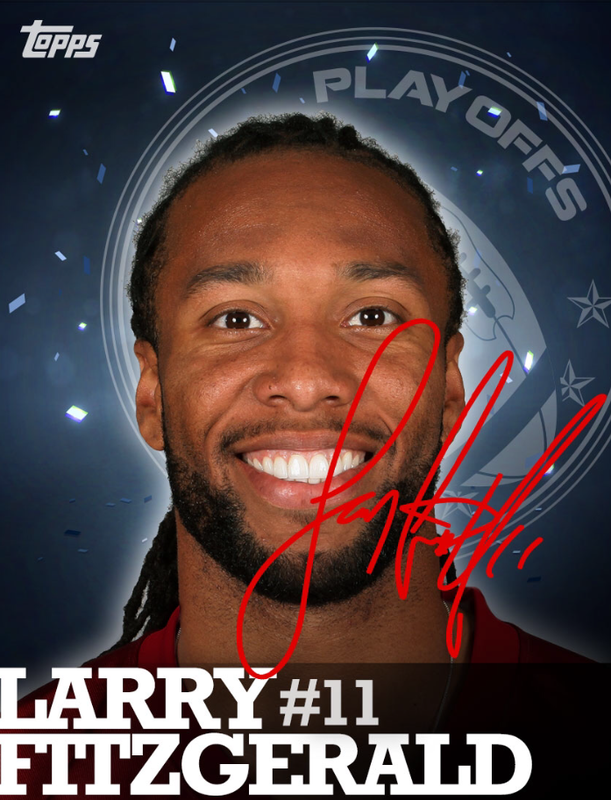 Although he may be deserving of a sig, his persona off the field, or lack there of, hurts his collectablility. If he had the personality of some of the other guys, I wonder if that dumb conversation about whether he is ELITE(!) is still as stupid? Probably not. A journeyman who finally gets his shot amid the biggest controversy of the year? Sign me up. The guy is fun to watch, and with the Pats run defense taking a step back this year, he could have a big game. 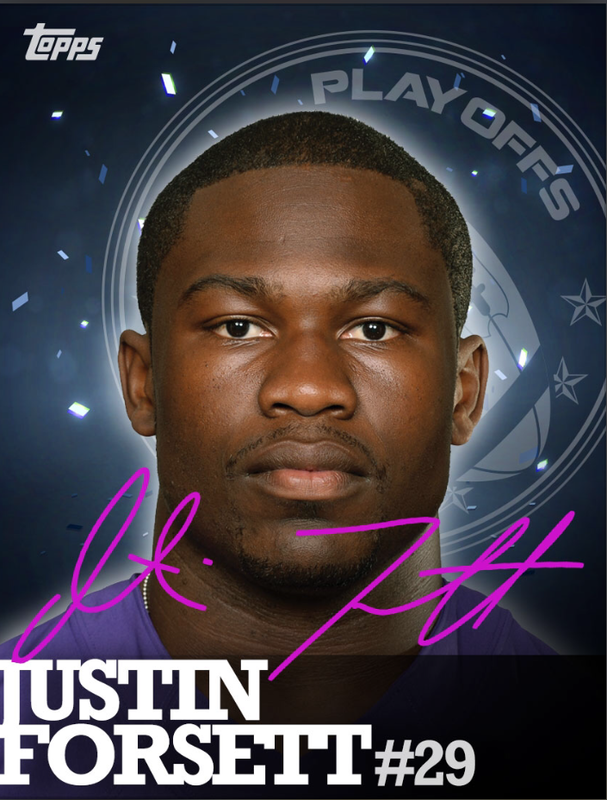 There might not be a more exciting guy to watch in big moments. Brown is a speedy guy who always seems to find a way to make a huge play EVERY SINGLE GAME. He had one of the better seasons all time for a WR, and I am really disappointed he didnt get more of a shot. There will be many more to come, including some of the now playable playoff bye teams. 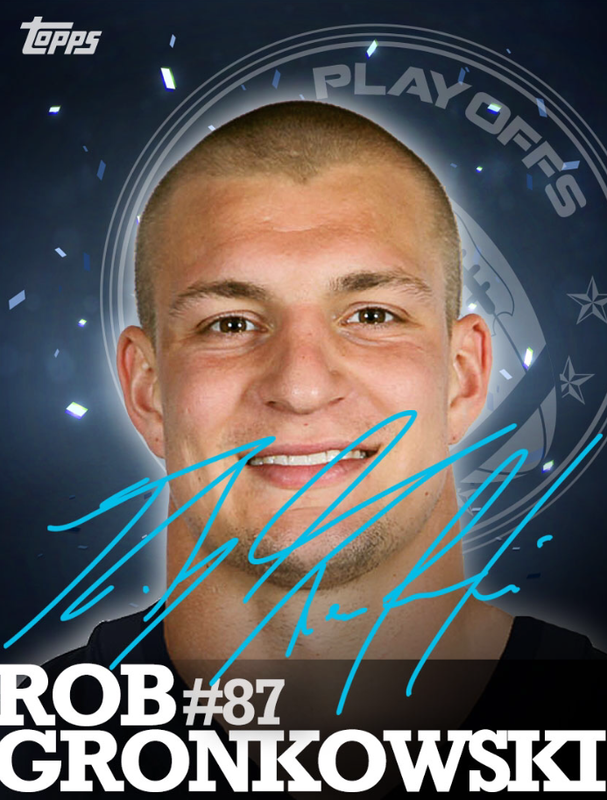 Gronk is likely the first of his round, but wont be the last. My prediction is that we might get some of the more valuable sigs of the year in the next few days. This entry was posted in Reviews and Commentary and tagged Baseball Cards, Bunt, Football Cards, Huddle, Sports Cards, topps, Topps Bunt, Topps Huddle. Bookmark the permalink.